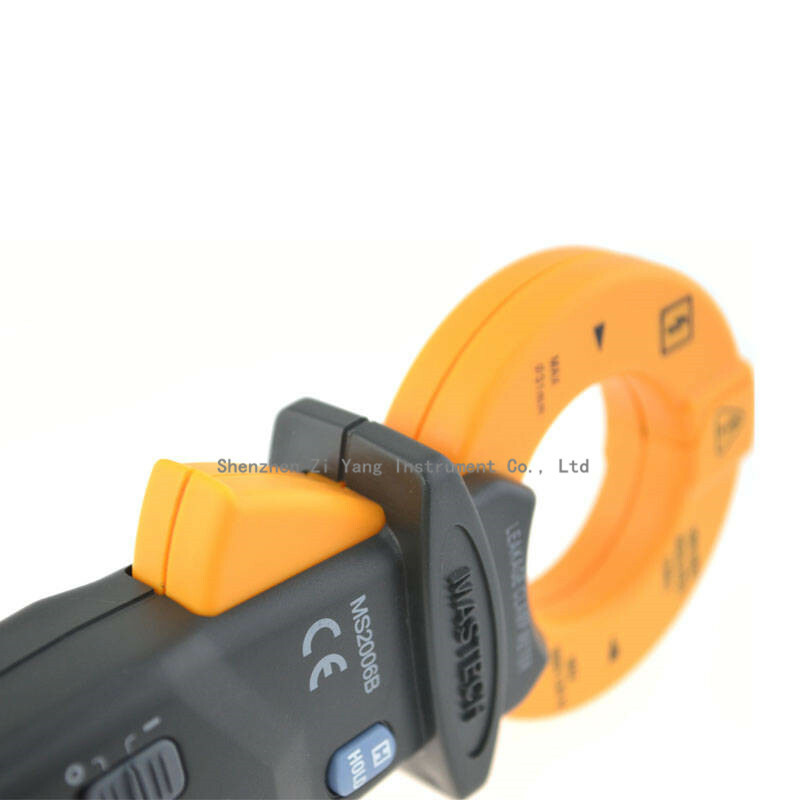 1.Auto/manual range selectable digital Clamp Meter. 2.Low-pass filter function and frequency measurement. 5.Diode test & Continuity checking with buzzer. 8.MAX.Diameter for conductor is 31mm. 9.Low battery indication & auto power off.